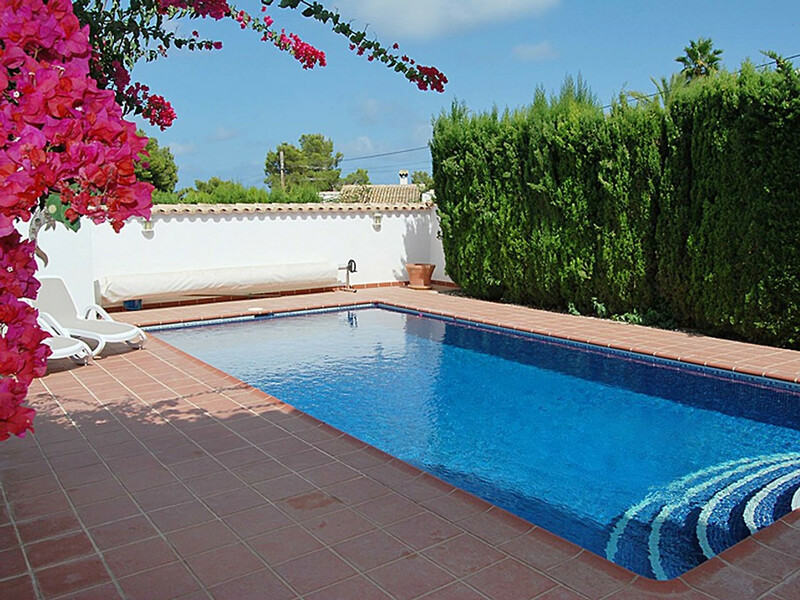 There is a large private pool with terrace and sun loungers. 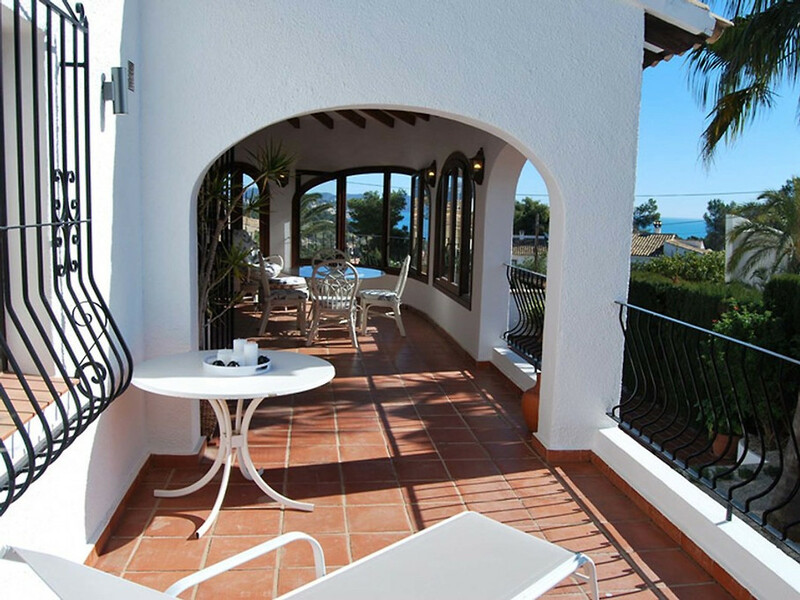 From the large terrace on the first floor you have a beautiful view of the Mediterranean Sea. 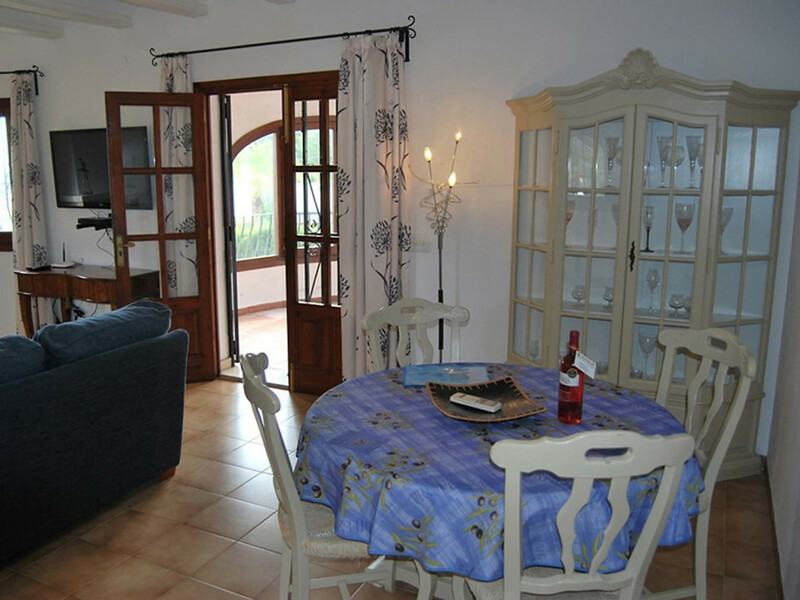 The villa is very close to the beach and the port of Les Bassetes with many water sports facilities such as sailing, catamaran and a diving center. On the first floor is the living room with sofa, dining area, flat-screen satellite TV with many German and international channels. 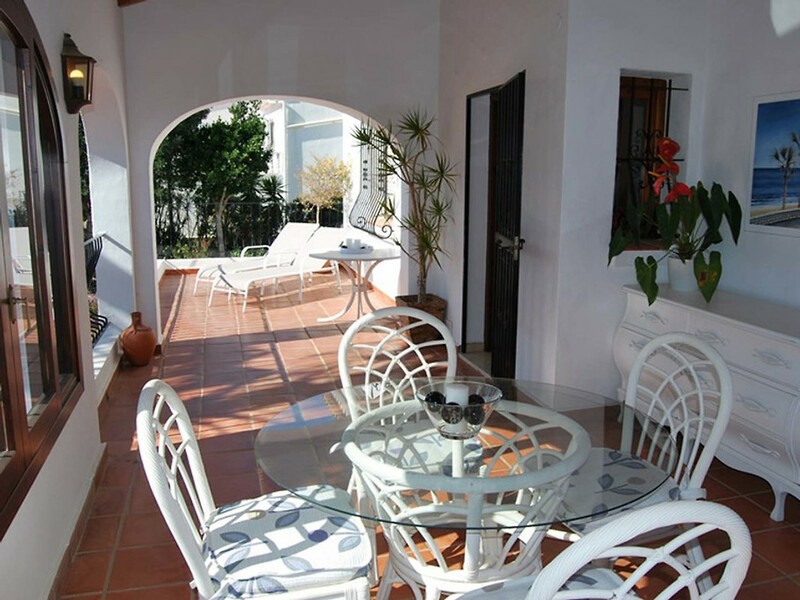 From this room, the large (partially covered and glazed) terrace with table, chairs and sun loungers can be reached. 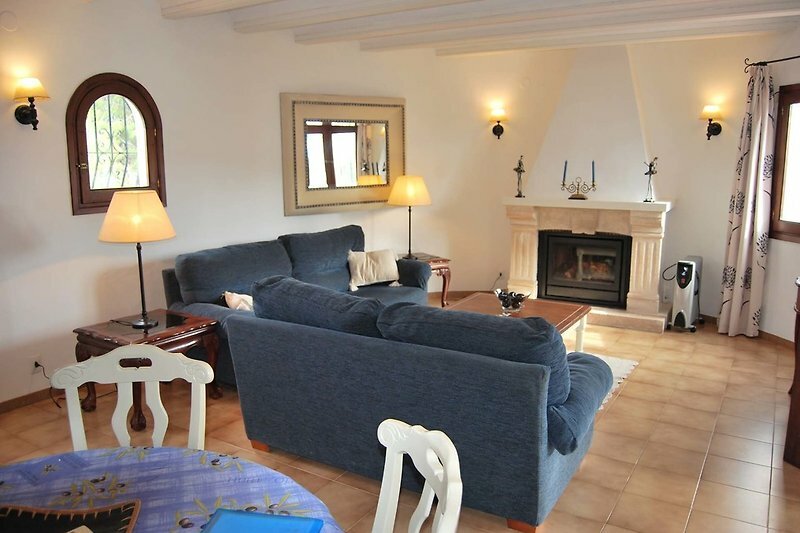 From the terrace you have a beautiful view of the Mediterranean Sea, private pool and garden. 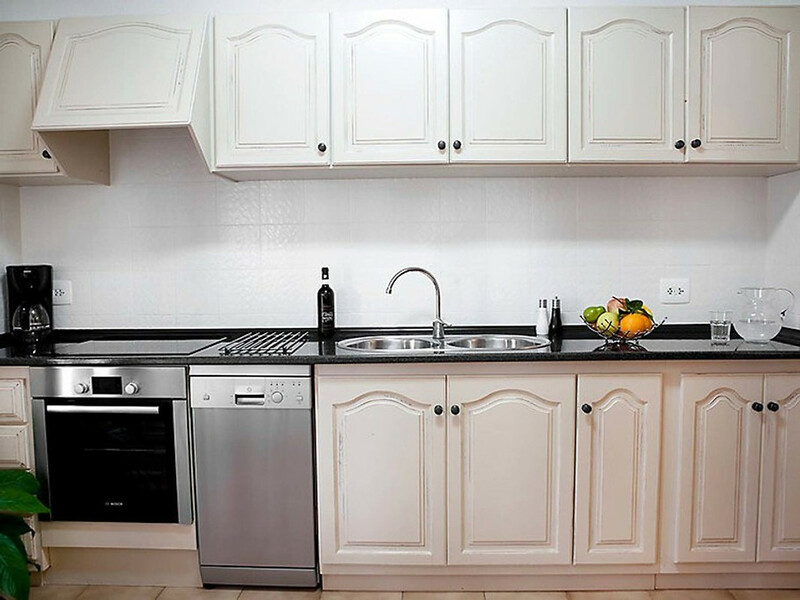 Furthermore, a modern kitchen with dishwasher, fridge freezer, electric stove, oven, microwave, coffee maker, kettle etc. 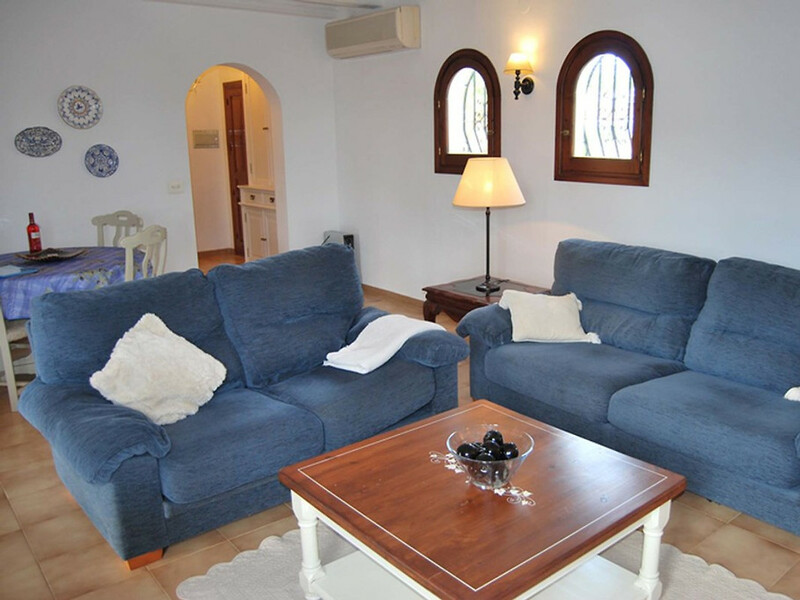 2 bedrooms, 1 with a double bed and 1 with two single beds. 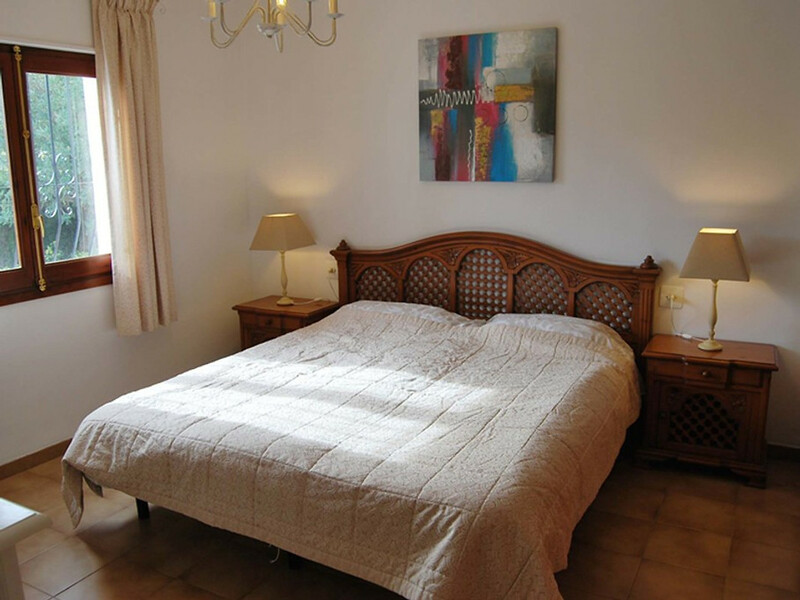 Both bedrooms have shutters and fitted wardrobes. 2 bathrooms, of which 1 bathroom ensuite with bath, shower, sink, toilet and bidet. The second bathroom has a shower, sink and toilet. 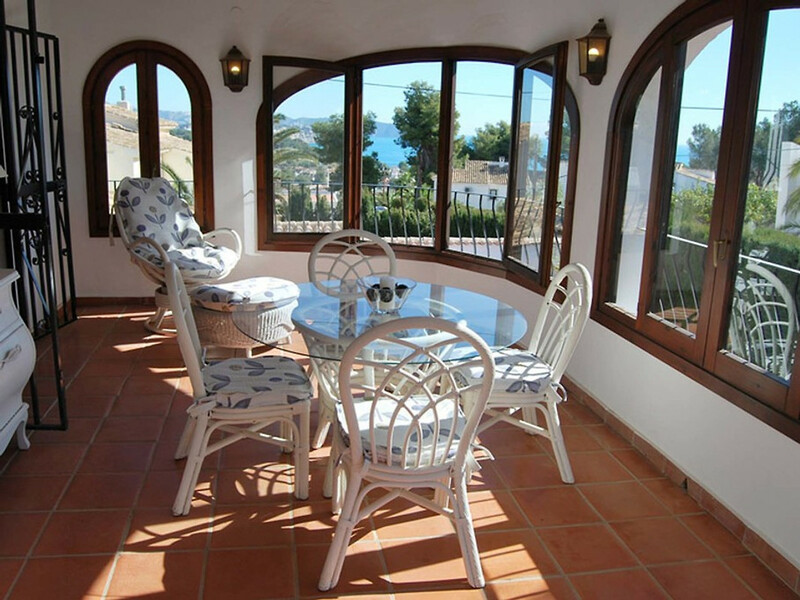 Large terrace (with sea view) with table, chairs and sun loungers. 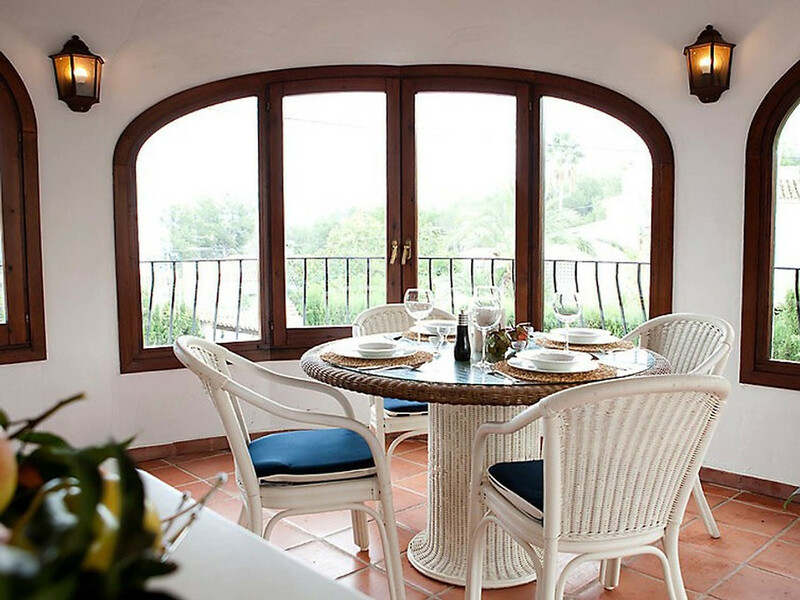 This terrace is partially covered and glazed, making it ideal for winter. 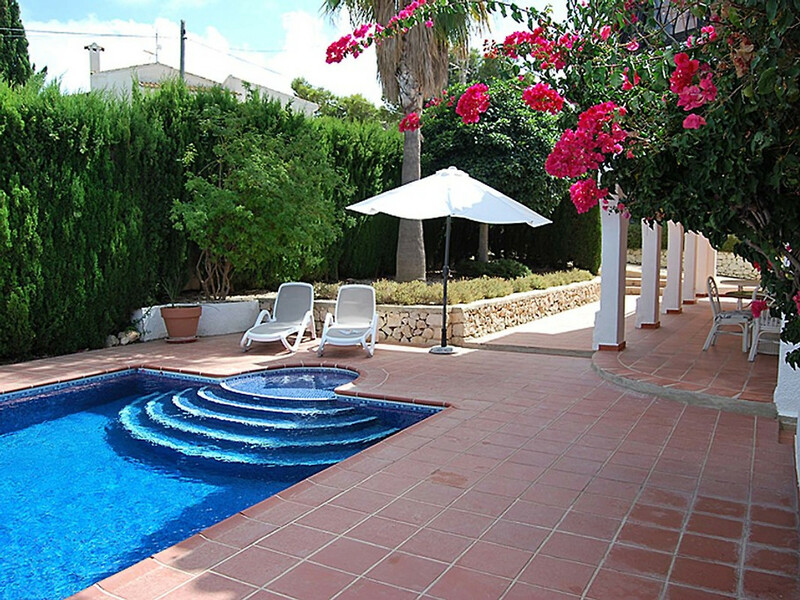 Garden with large pool and outdoor shower. 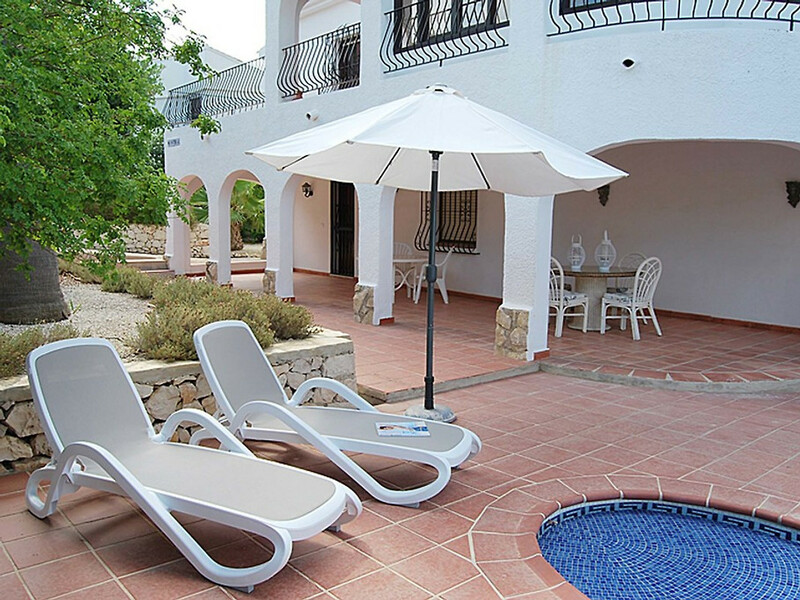 A (partially covered) terrace by the pool with table, chairs, parasol and sun loungers. 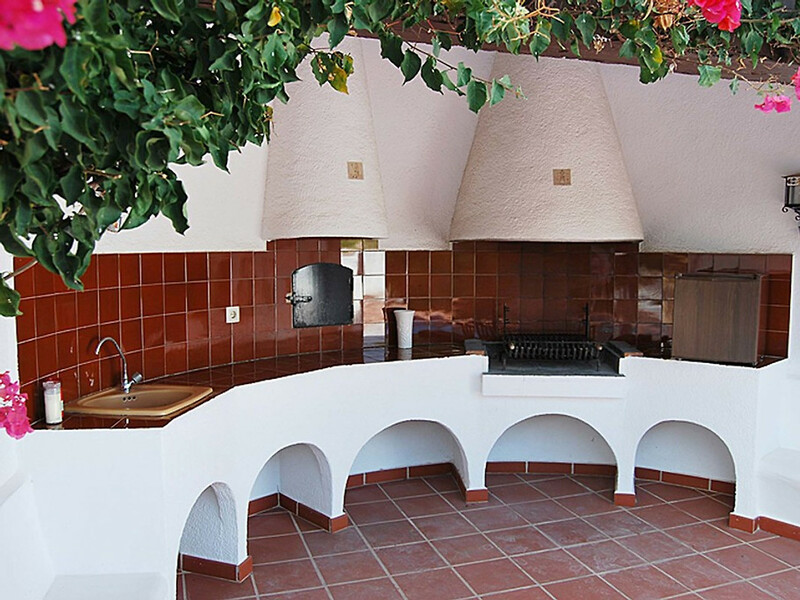 Outdoor kitchen equipped with sink, fridge, grill and pizza oven. There is an apartment at this level, but this is not used. You are always private during your stay. All rooms have air conditioning hot and cold. Satellite TV (German and international). The washing machine is in the garage. Away from the hustle and bustle of the Costa Blanca, high and dry about 275 meters above sea level, lies the authentic Benissa. 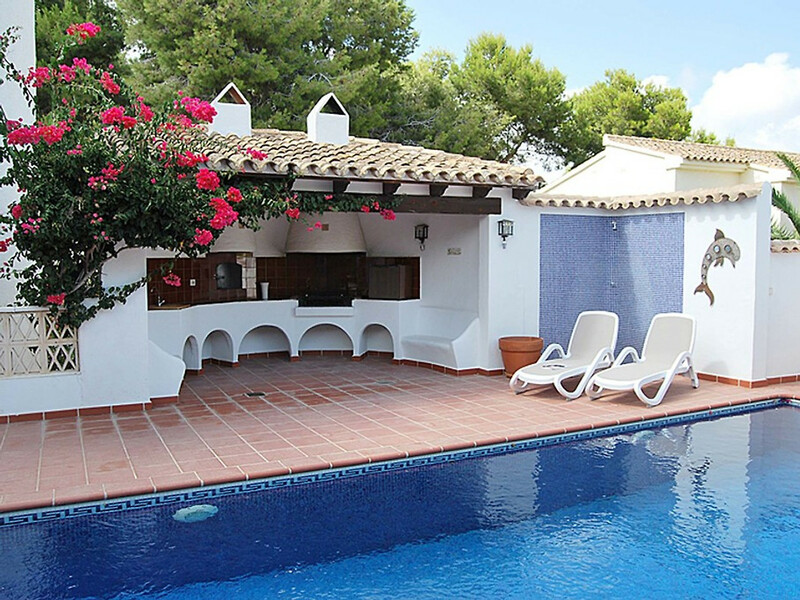 The warm Mediterranean climate ensures a pleasant temperature and a varied landscape all year round. 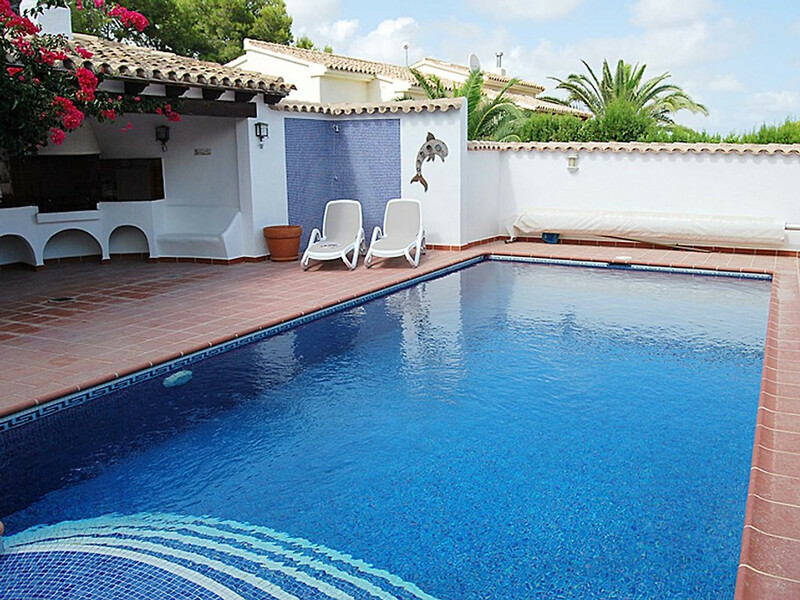 The Costa Blanca is of course an ideal destination for sun, sea and beach lovers. The various coastal towns all have their own Spanish charm with extensive (pebble) beaches, boulevards and sidewalk cafes. Although the center of Benissa lies further inland, the Mediterranean is only 20 minutes away by car. The coast here has many small hidden coves and fine sandy beaches. 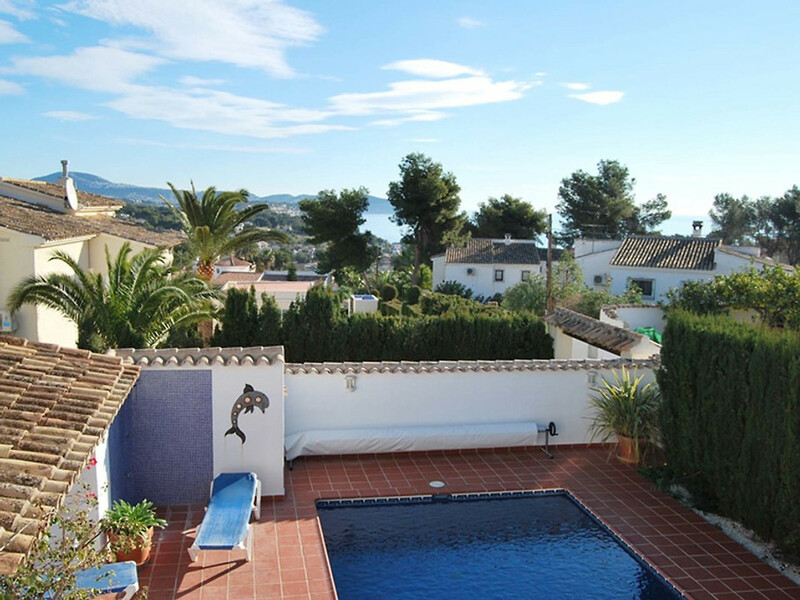 You will also find the coastal town of Moraira and Calpe here. The latter is best known for the rock in the sea, "Penyal d'Ifac", and its fishing port with fish market and the many fish restaurants. Are you looking for more liveliness? The large resort of Benidorm is less than half an hour away by car. The clean and safe beaches have been awarded many times. Apart from sunbathing, you can also practice (water) sports such as volleyball, beach football or water skiing (at the water ski school cable car). Are you tired of sandy feet? You can have a great time in this environment. In the Spanish hinterland, about 10 kilometers northwest of Benissa, lies the beautiful valley "Jalón Vallei". The area owes its fame above all to the wine production, but is also ideal for hikers, mountain bikers and riders. Every year around February, the almond trees in the valley are full of flowers, wrapping the landscape in a beautiful pink. There is enough entertainment for the whole family. In and around Benidorm there are various amusement and water parks. Sports enthusiasts can let off steam in the "Parque de Foietes", where they can practice various ball sports, use the athletics track or swim in the Olympic size swimming pool. Young and old can enjoy themselves in the lively Benidorm until late at night. On Saturday morning there is a market in the village. This bustling antique market was rightly described as the best in the area. Antiques are still weak for the wide range of furniture, jewelery and curios. The center of Benissa is dominated by the large white cathedral "La Marina Alta", where you will find two larger squares, the Plaza de la Iglesia and the Plaza Rey Jaume I. In addition, you will find several historic buildings from the 16th century as the trading house and the old hospital. Benissa has a large supermarket, a drugstore, a bakery and a variety of shops, restaurants and sidewalk cafes. For more information about Benissa and the surrounding area, please contact the local tourist office, "L'Oficina De Turismo". Weekend and midweek are possible on request. On the first floor is the living room with sofa, dining area, flat-screen satellite TV with many German and international channels. 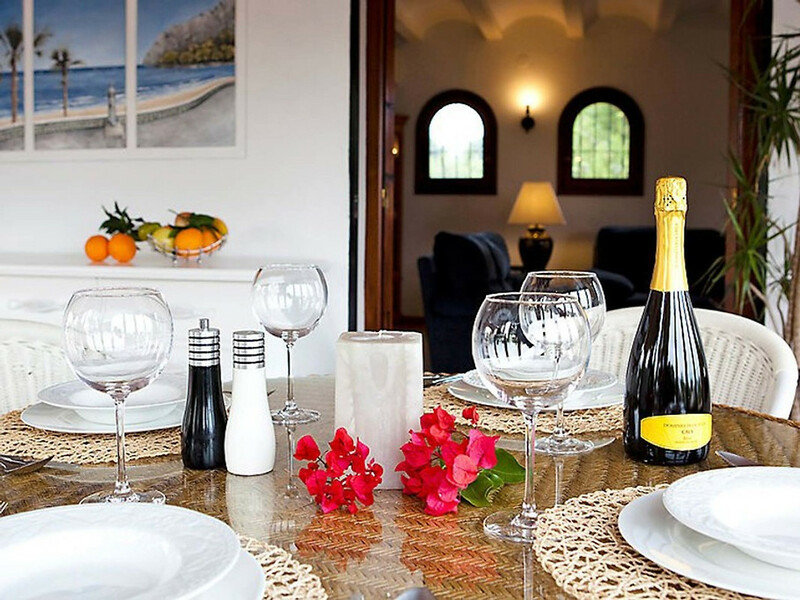 BHVK Leisure is a rental organization that arranges in the rental of private holiday homes. 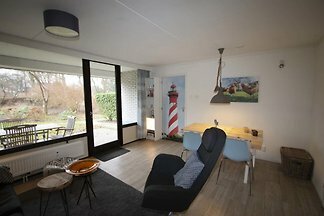 From our professional building on 13 Roterij we are working with enthusiasm to build a lasting and successful relationship for both owners and tenants. 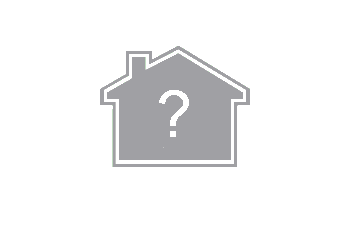 In recent years we have acquired the experience that is so important for a good rental of your property. The built relationships with our tenants and homeowners are very important to BHVK Leisure. 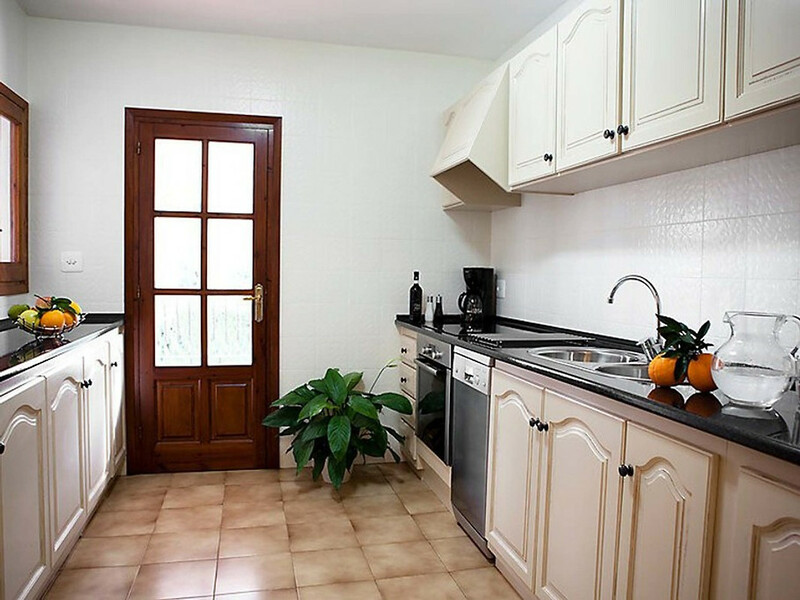 Our accumulated customer base is faithful and consists mainly of families with children, couples and families. The holiday home offer has expanded in recent years. For our company, it is important to stand out from the crowd.